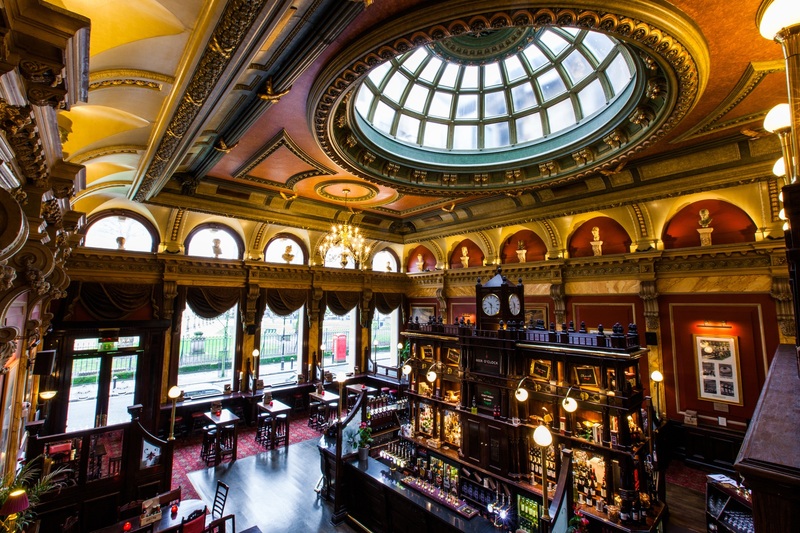 The magnificent décor of the Old Joint Stock makes it the ideal venue for celebrating a special occasion. 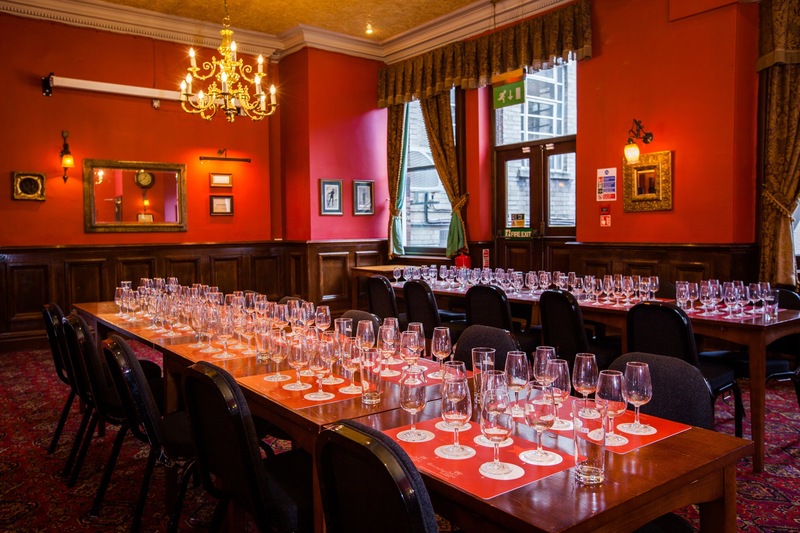 For such events, we offer the private hire of some of the best function rooms in Birmingham. Located on the top floor our popular theatre is available for private hire on days where we do not have a performance playing. The entire top floor can be separated from the rest of the venue so it is perfect for keeping your function all in one place. With a maximum capacity of 110 and the potential to also hire the Theatre Gin Bar this space is great for parties, celebrations, conferences or a meeting room with a difference. As a professional theatre, the space is well equipped with theatre lighting and sound. Hire prices for the theatre space are based on individual requirements of each booking. Our Theatre Gin Bar is hidden away on our theatre floor next to the box office.. This cosy, intimate space is perfect for small gatherings or small business meetings where you need to be in the quiet. 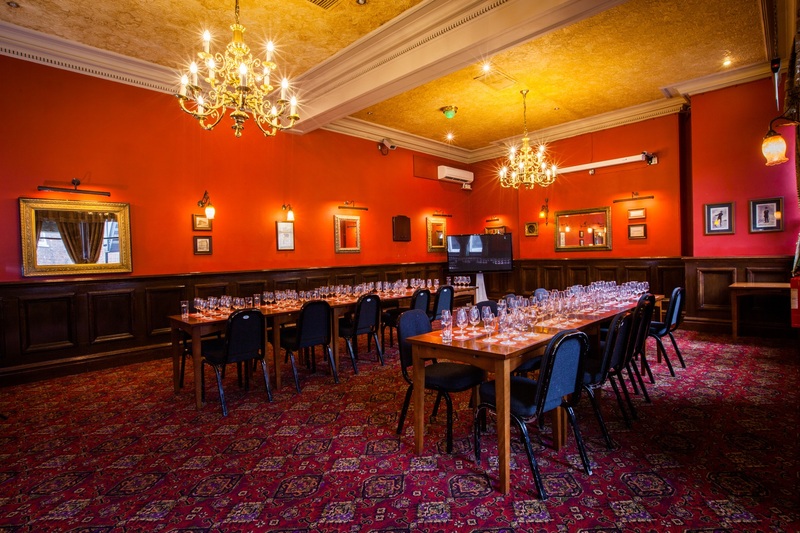 A maximum seated capacity of 12 for this space makes it ideal for team meetings, small training courses or a small gathering of friends for celebrations. The Gin Bar can also be opened and staffed if required. Our stunning balcony is the perfect setting for a sociable gathering. 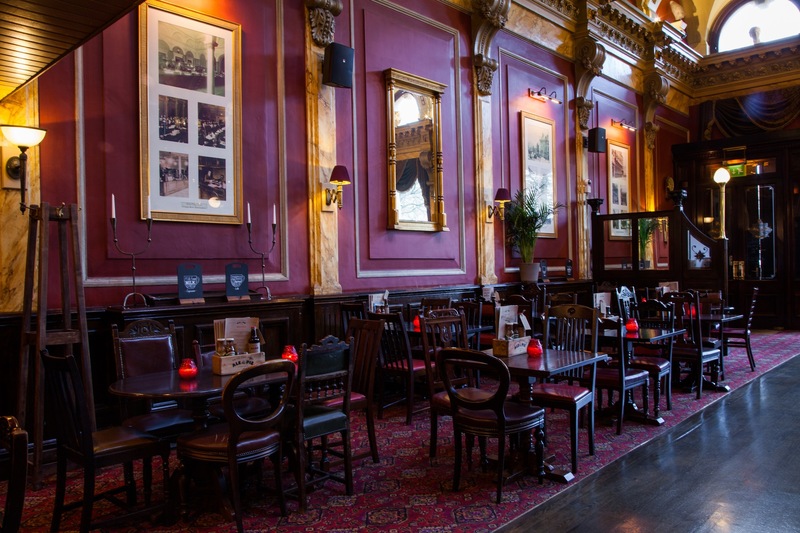 Set above our beautiful bar this space puts you right in the heart of our bustling venue. Perfect for dining or a more relaxed gathering, we are able to offer formal dining or our popular buffet in this space. We even have a baby grand piano on the balcony so we are able to offer additional entertainments packages to make your celebration that little bit more special. 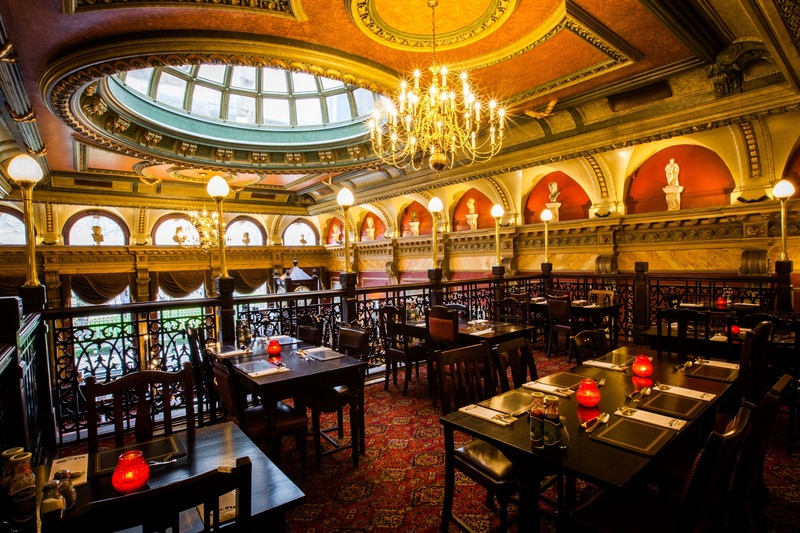 Formerly the bank managers office in the days when the Old Joint Stock was the Joint Stock Exchange, this intimate space is the perfect private room for small parties or gatherings that want to celebrate or even use it for dining. 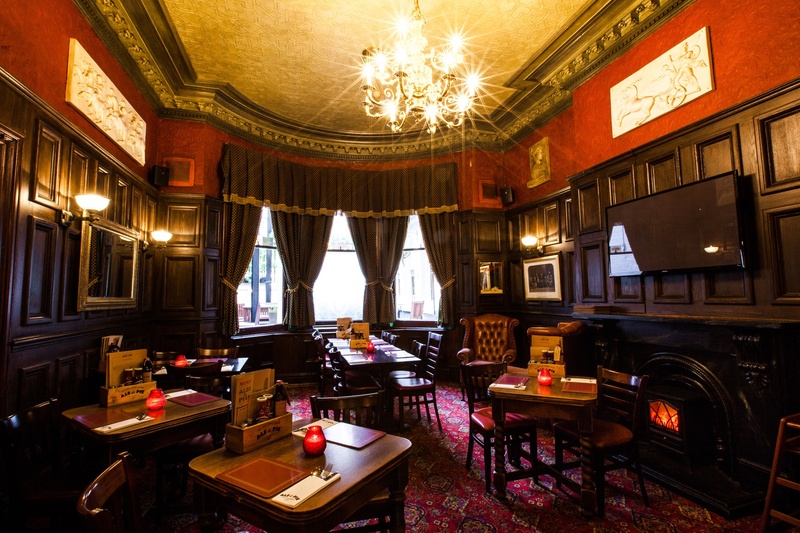 With a large fireplace and original features this space is the hidden hideaway in our grand venue. 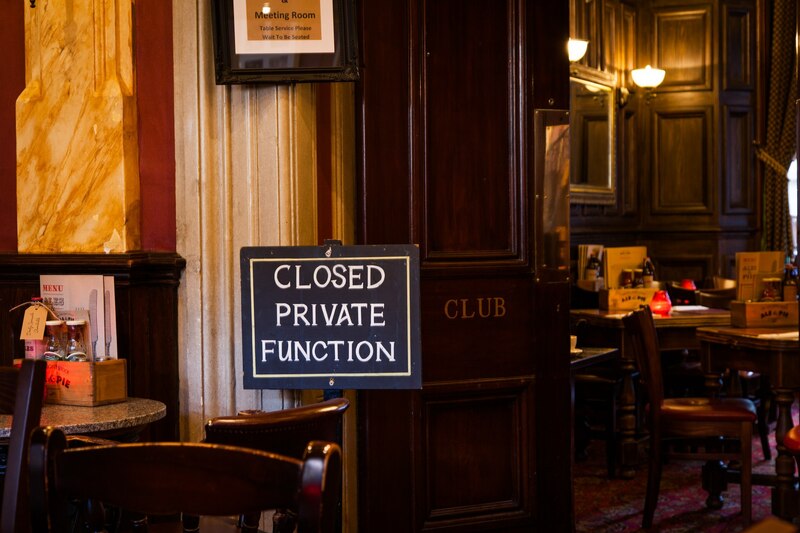 Located on the ground floor this space gives easy access to the main bar whilst being able to have closed doors to keep your function separate from the busy bar area. Please note these rates do not apply to our Christmas Season. Our First Floor Function Room is located in its own area at the rear of the venue. This space is particularly popular as a corporate meeting space and for small conferences. Due to the location of this space we are not able to offer formal dining in this room. We can however, offer our popular Buffet and Canapés.